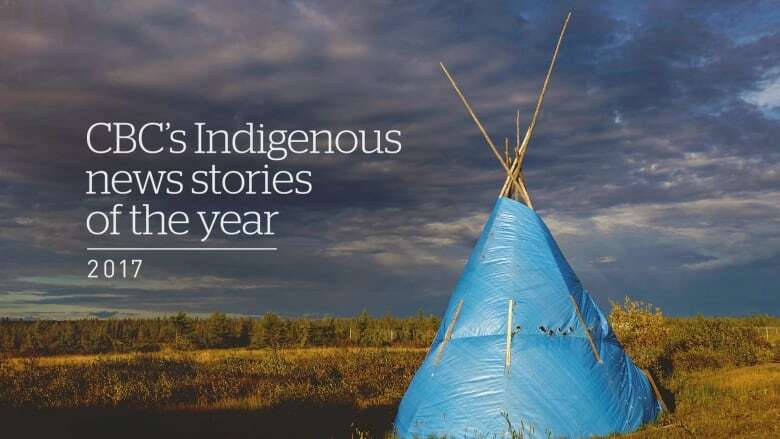 Here are the top five CBC Indigenous stories from 2017, as voted by our audience. From the heartbreaking stories heard by the inquiry into missing and murdered Indigenous women and girls, to the opposition to Canada's 150th birthday, to the celebration of athletes at the North American Indigenous Games, the news never stopped this year. 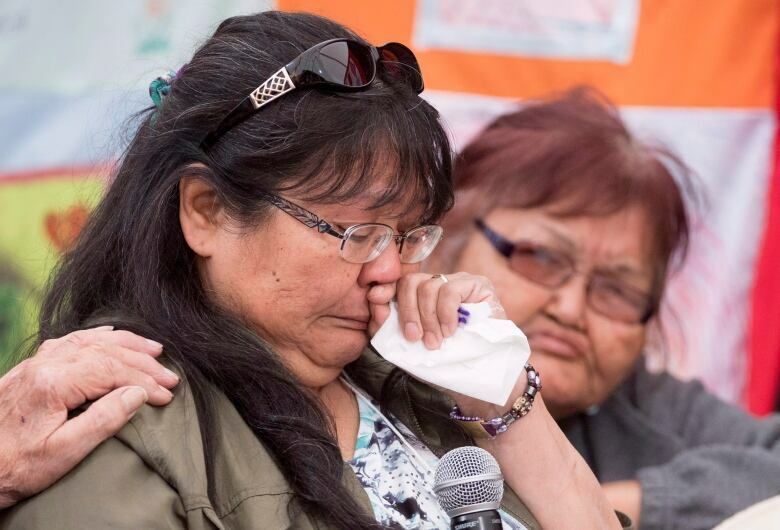 The national inquiry to look into the root causes of missing and murdered Indigenous women and girls was first announced in 2015 but it held its first community hearings this year, beginning in Whitehorse in May. From the beginning, the inquiry has faced criticism from the Indigenous community. As the hearings got underway, family members of missing and murdered Indigenous women have complained about a lack of communication or proper aftercare. Amid instability of the staffing within the inquiry, there have been repeated calls from Indigenous leadership for an overhaul. The commissioners have asked the federal government for an extension past their December 2018 deadline. The inquiry will continue in the new year. This year the federal government announced it had reached an agreement in principle to pay out nearly $750 million to First Nations and Inuit people who had been adopted into non-Indigenous families during what is now known as the Sixties Scoop. The agreement brought attention to an otherwise lesser-known tragedy within Canadian history, where Indigenous children were apprehended and placed with families outside of their cultural community, in different towns, provinces, and sometimes other countries. The settlement will cover people who were adopted from 1951-1991. The original settlement did not include Métis adoptees, but is being challenged by adoptees from the Métis community. An estimated 5,000 Indigenous athletes converged on Toronto this year to join what was called "the largest sports and cultural gathering of Indigenous peoples on the continent." The week-long event saw young athletes from across North America compete in 14 sports including basketball, volleyball and lacrosse. 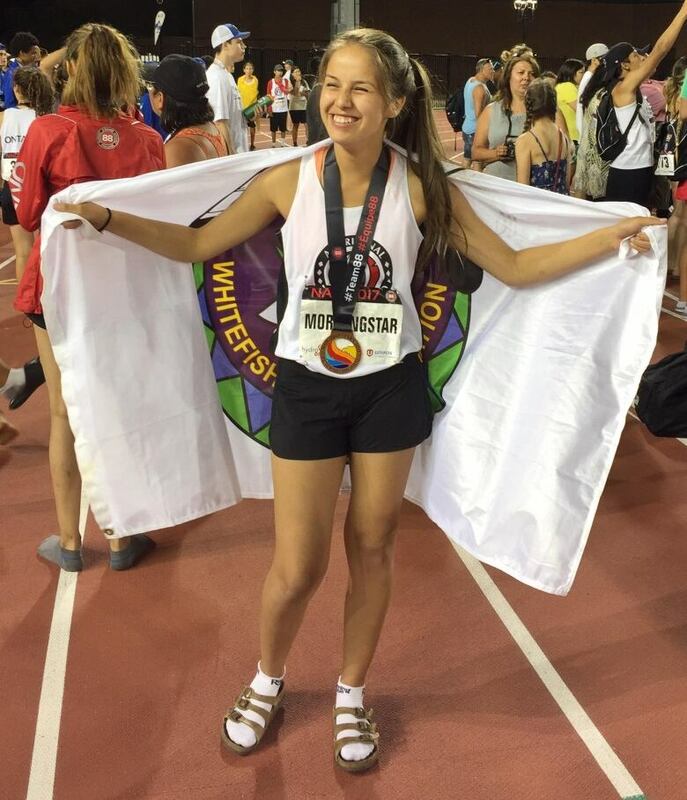 Ontario's chef de mission called it a "life-changing event" for Indigenous youth. 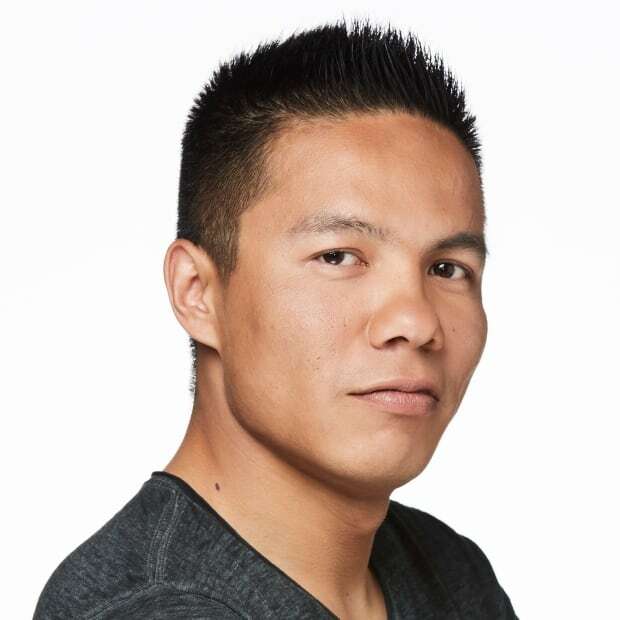 In May, a firestorm of controversy was ignited by an editorial inside a special edition of Write Magazine featuring up and coming Indigenous writers. In the editorial called "Winning the Appropriation Prize," editor Hal Niedzviecki suggested an award go to "an author who writes about people who aren't even remotely like her or him." The fake prize gained even more attention after prominent members of the Canadian media, including a CBC executive, suggested on Twitter that they would chip in to fund the prize. This prompted Indigenous writers to vocalize their opposition to cultural appropriation. 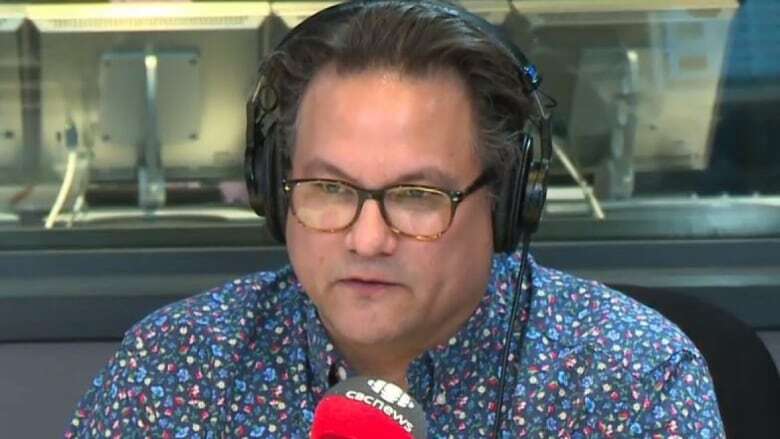 Things came to a climax when Anishinaabe writer and columnist Jesse Wente gave an emotional interview denouncing cultural appropriation. A Toronto lawyer began a campaign to support emerging Indigenous writers and the campaign was able to raise $140,000. There was just no escaping it. 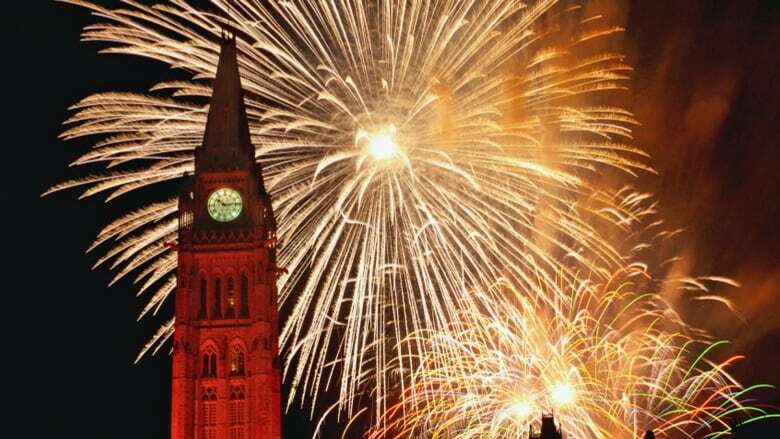 From billboards to coffee cups to online advertisements, this year we were bombarded with reminders that Canada was celebrating its 150th birthday. But for the Indigenous community, whether or not to join in the festivities was a personal decision. Indigenous artists debated whether to take part in the funding opportunities offered by the celebrations. Many Indigenous people used social media to educate people on the dysfunctional relationship that Canada has had with the original peoples.